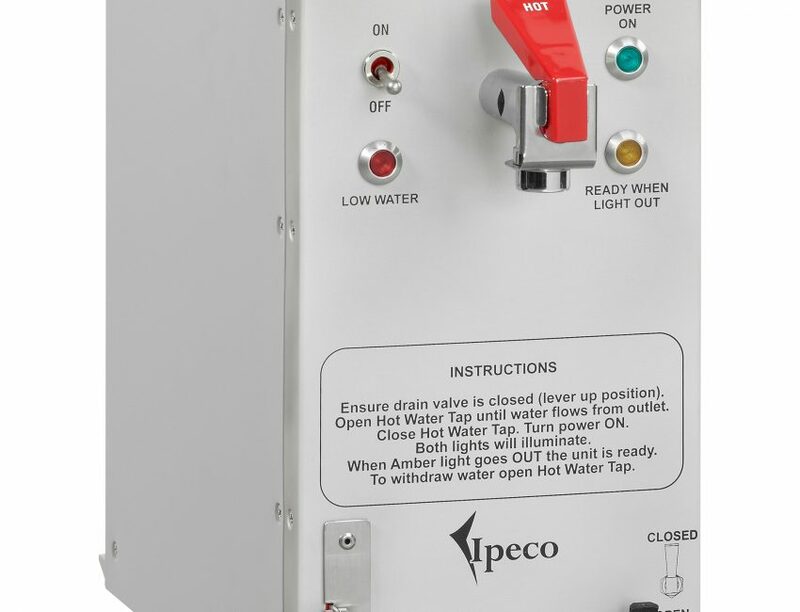 We are able to provide both rail mounted and fixed position water boilers which are simple and easy to operate, robust and utilise reliable low maintenance components. 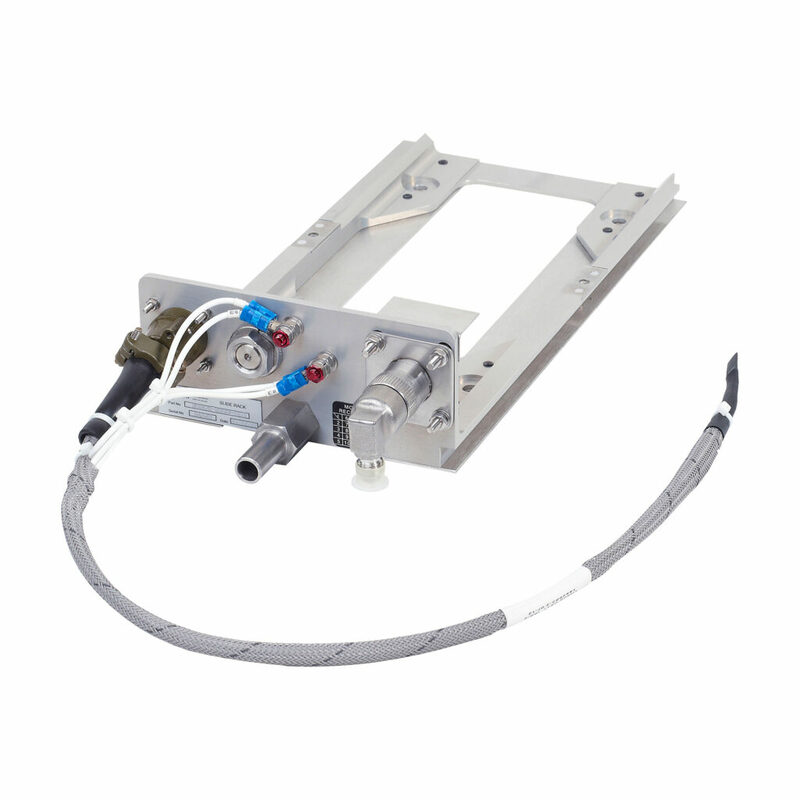 To improve the component life and reduce the risk of overheating, these units have an auto-fill sensor feature which prevents the start of the heating process until the incoming water has reached the correct level. 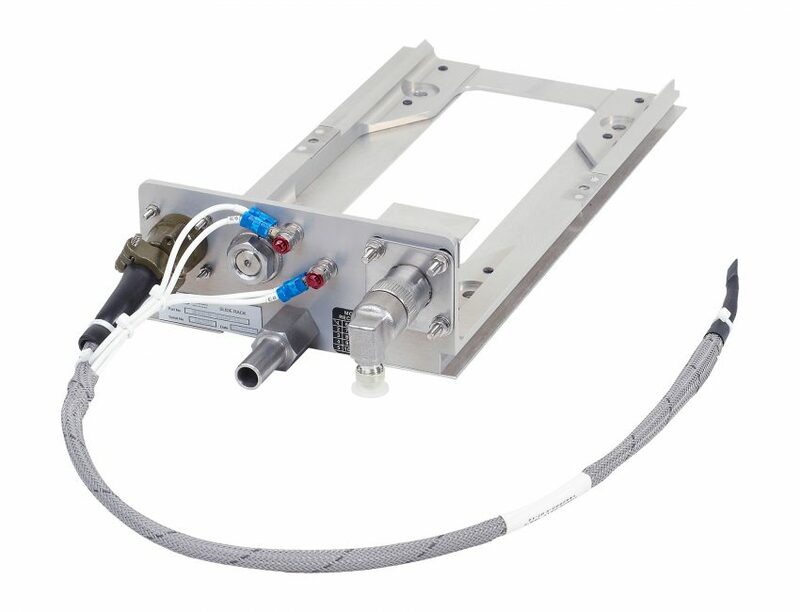 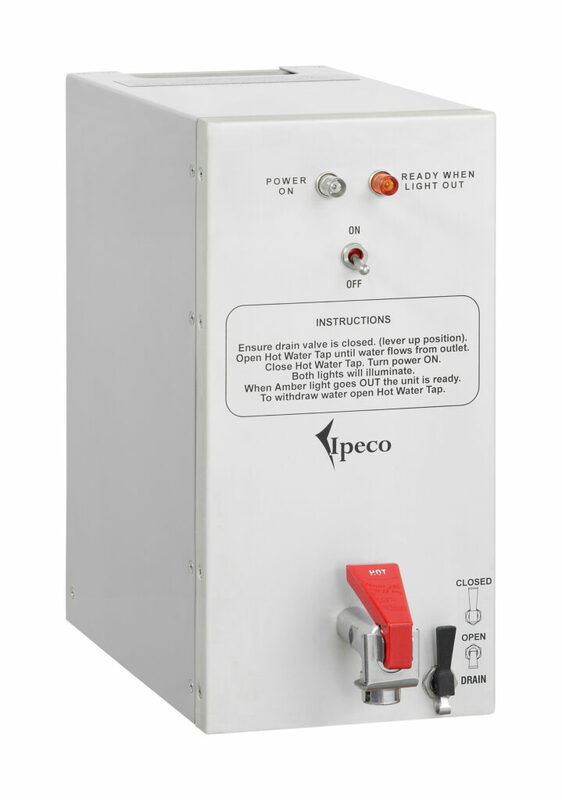 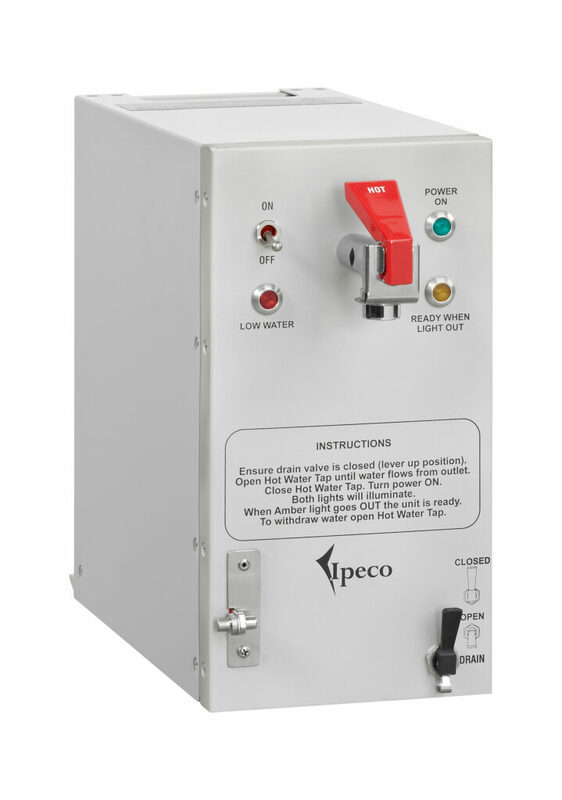 The advantage of a rail mounted water boiler is the reduction in maintenance hours to remove and re-install the unit versus one in a fixed position. 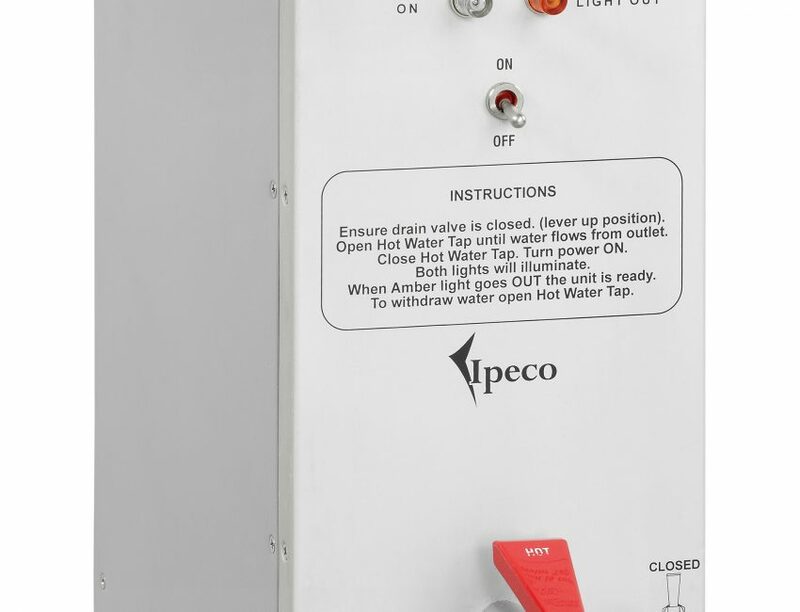 These water boilers are designed to provide rapid heating of water to a maintained temperature for the provision of hot beverages.